We have been waiting to announce this little gem for a while now! Ever since we put up our "portal" for people to submit their Kezia memories / experiences for our scrap book, we noticed a huge demand for us to do a run of shows where we play this bad boy front to back. So we thought to ourselves.... "Why the frig not?" 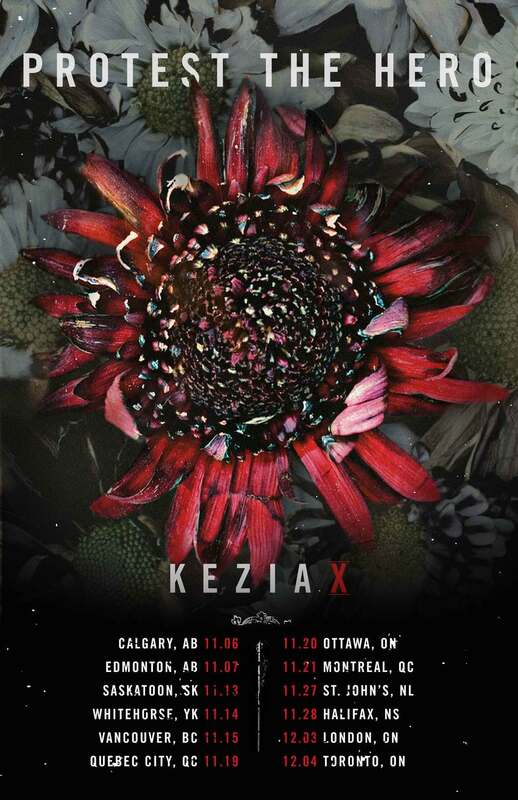 Very proud to announce our first Kezia 10th Anniversary shows across Canada! Even prouder to announce that we will be doing this thing with our original lineup! Yes, that means that Moe and Arif will be returning to the stage to indulge in a little bit of nostalgic magic. We hope you can make it out to one of these because given all of our busy schedules, this isn't going to be an ordinary occurrence... Tickets go on sale shortly so keep an eye out this coming week. 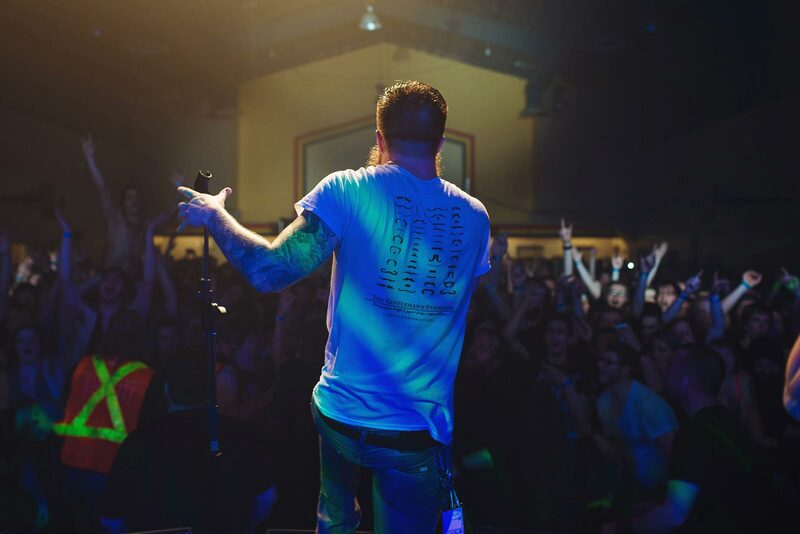 We just wanted you to hear it from us first. Now, we get down to remembering all these notes!